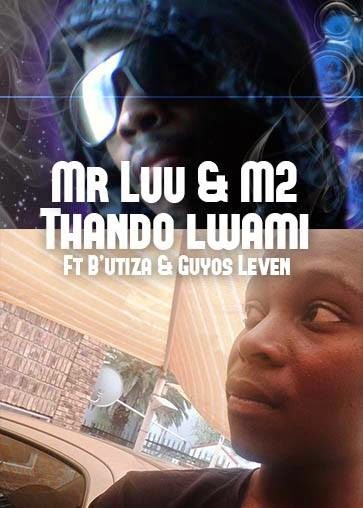 Mr Luu (Point 5) & M2 ft. B'utiza & Guyos Leven - Thando Lwami (OG Mix) [Download] ~ . :Sharingan News:. | News is Here!! !